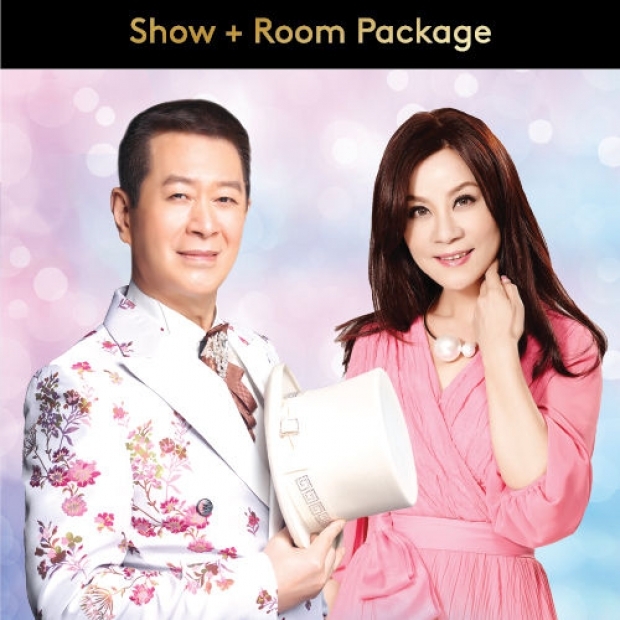 Save up to 31% on room and tickets to catch Cai Xiao Hu & Long Qian Yu Love Hokkien Songs Concert. 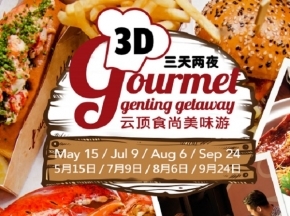 Get two tickets + 2D1N stay (Standard Room) from as low as RM324 per person. RM324 per person is based on PS3 ticket and Standard Room package pricing during early bird promotion period. Rooms do not include breakfast.